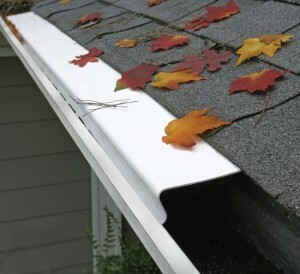 You can install a home gutter system in one weekend with little help from a friend. 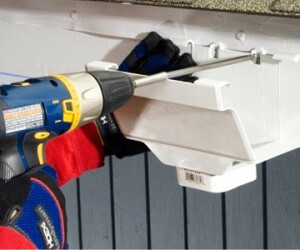 Everything you need for the installation process can be found at any local home improvement store and retailer. 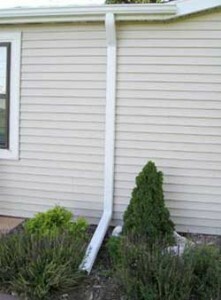 You will need the gutter pieces and also the hangers with which you will hang the gutter to the roof. 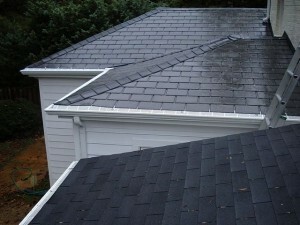 The first thing to do before starting the installation process is to measure the roof’s length. 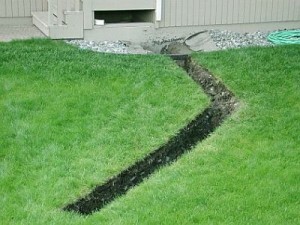 Also measure the other floors. 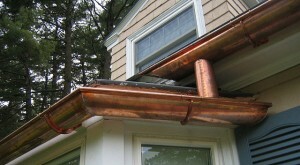 This way you will know for sure how much guttering you need. 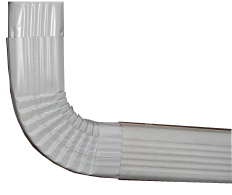 You will also need downspouts for the corners. 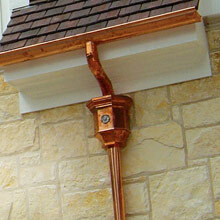 First install the downspouts over the manufacturer’s instructions. 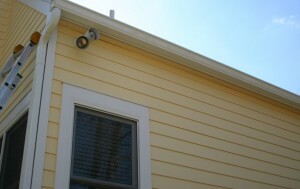 After that use the hangers and clip the gutter rails. 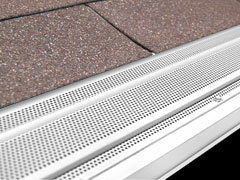 If the gutter rails are fitted into place they should snap into place very easily. 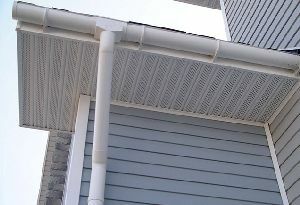 You must perform a gutter cleaning at least once a year if you live in an area without trees and in the opposite case you should perform it more often. 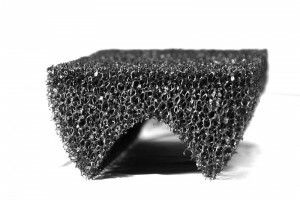 To avoid having the gutter all clogged and full with debris you can use a gutter guard that will help save you a lot of time. 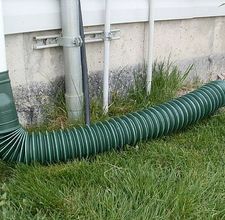 You need all this because if the gutter is clogged and the water isn’t allowed to flow freely the gutter will overflow or even break.